Barbeyrolles was acquired in 1977 by Régine Sumeire. This twelve hectare vineyard located at the foot of the village in Gassin, is a preserved spot of magical beauty in the gulf of Saint-Tropez. It was painted by numerous artists including Charles Camoin. This sleeping vineyard required a lot of patience and hardworking. The first bottle of the Château Barbeyrolles dated from 1982. In 2004 and 2005, a new cellar has been build, following the principles of gravity winemaking, with two Coquard champagnes presses. Roger Sumeire, one of Gabriel’s five sons, was also blessed with a pioneering spirit. Roger Sumeire, who rarely lost his temper, allowed people to achieve their potential in relation to their personalities, while guiding them unobtrusively in the direction in which he wanted them to go. 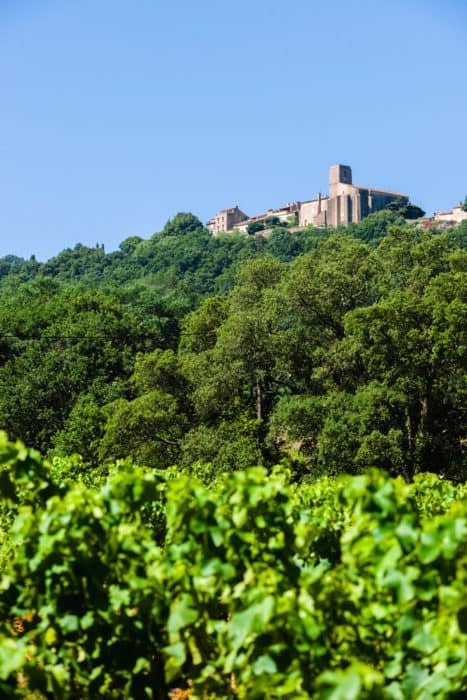 From 1946 onwards Roger Sumeire contributed enormously to the expansion of the vineyards. Régine Sumeire, the daughter of Roger Sumeire, assures the continuity of the family work. 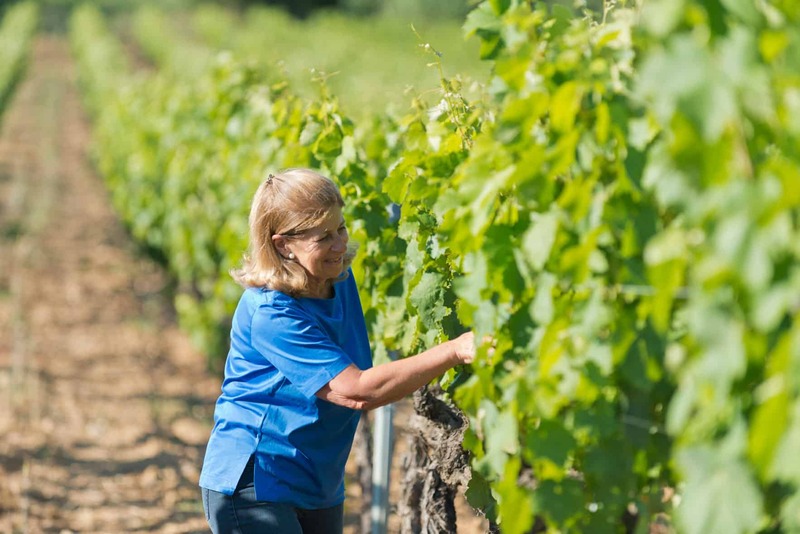 She likes to say that it is her father who taught her gestures and care of the vineyard. The same father who said to her that he had lived a working life in accordance with her grandfather and who knew how to perfectly reproduce this model with his daughter. The passion for wine-making they both instilled in Régine Sumeire still motivates her today. She communicates her experience to her team and her nephew Pierre-Francois de Bernardi. 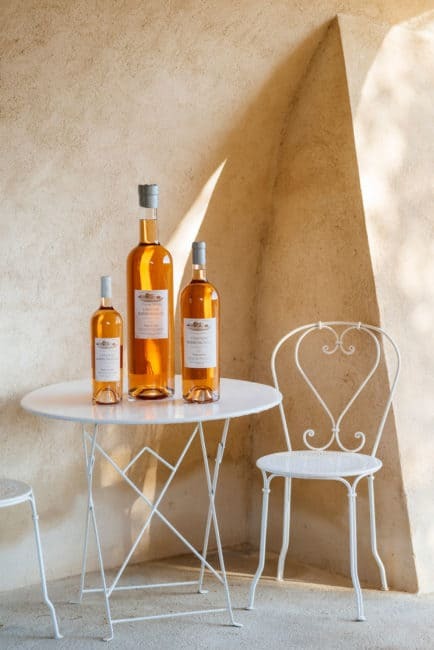 Once upon a time, a young winemaker wanted to create a pale rosé wine. She had the idea to vinify red grenache by pressing the entire grapes using a champanese press. The resulting juice that flew from the press had a pale color. The difference was noticeable with a deeper than usual length in the mouth. 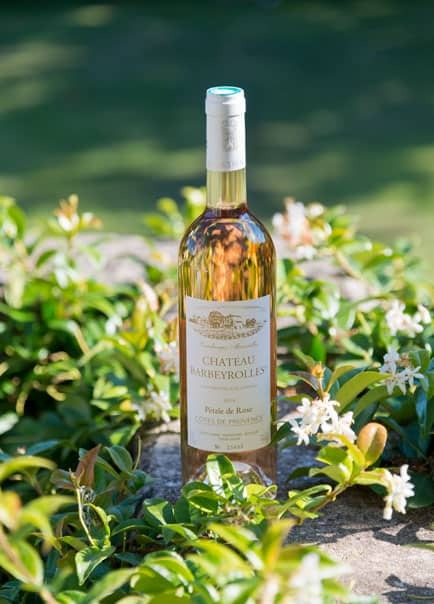 This is the way the Pétale de Rose was born in 1985, recognized as the first pale rosé in Provence, vinified at Château Barbeyrolles. This vinification method was then used at Château la Tour de l’Evêque to produce a cuvée with the same name.